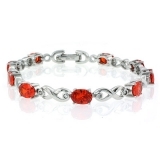 There are thousands of styles of silver bracelets out there. 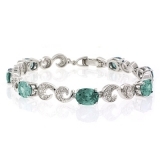 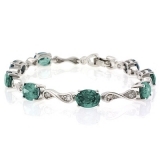 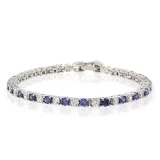 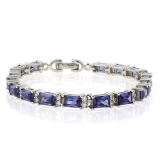 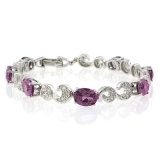 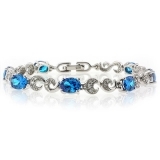 The best silver blue topaz bracelets go well with a variety of different styles and occasions. 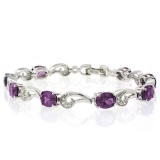 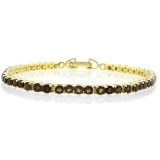 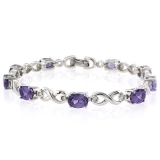 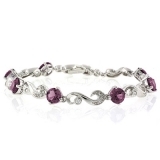 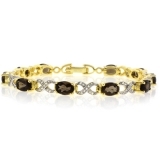 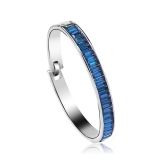 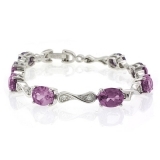 From simple silver unique bracelets to extravagant silver designer inspired bracelets, SilverBestBuy.com can help you find the bracelet that’s missing from your jewelry box. 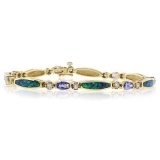 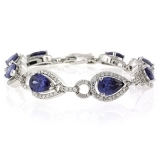 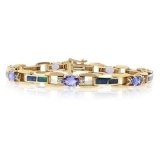 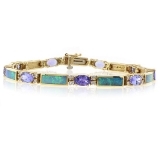 Titanium bracelets and opal bracelets make great everyday accessories, while a blue tanzanite bracelet fits perfectly with a glam formal outfit.